This article will introduce the definition, principle, application and price of disdrometer separately. I believe you will gain a lot from the knowledge of raindrop spectrometer from here in 2019. A disdrometer or called distrometer / rain spectrometer is a laser instrument that measures the drop size distribution falling hydrometeors. Based on the principle of optical laser active detection, the disdrometer can continuously observe the raindrops definition size, velocity and quantity of raindrops. It can deduce the drop size distributions, precipitation, radar reflectivity, precipitation type, etc. It can distinguish drizzle, rain, snow, hail, snow and mixed precipitation. The instrument is sensitive and accurate, and can be used in the field for a long time without maintenance for several industries. Disdrometer can reflect the microphysical process of precipitation. Studying raindrops spectra is helpful to understand the development and evolution of precipitation and reveal the rain generator in clouds. When the instrument works, the transmitter emits a stable red horizontal laser beam with 650 nm wavelength. The speed of light passes through the sampling area, which is detected by the laser receiver and converted into electrical signal. The signal passes through a high-precision and stable amplification circuit, and is synchronously converted into digital signal by the A/D converter in the receiver. The signal is sent to the micro-processing controller and retrieved by the micro-processing controller. The number of precipitation particles, particle size, falling speed and so on are obtained after sample and calculation. The statistical results are transmitted to the PC through RS-232 or RS-485 serial channel in real time. When no precipitation particles fall through the laser beam, the output signal of the receiver is the largest. 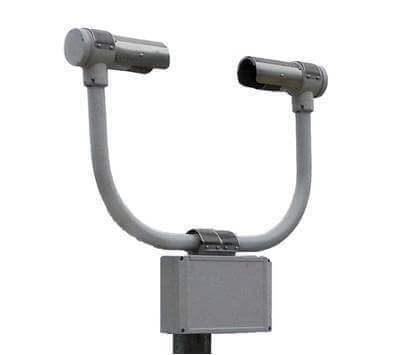 When the precipitation particles pass through the horizontal beam, they block part of the beam with their corresponding diameter, thus reducing the output signal. We determine the diameter of precipitation particles by the size of signal reduction. The duration of the electronic signal is calculated. The duration of the electronic signal is the time that precipitation particles begin to enter the beam and leave it completely. The splash shield installed on the laser transmitter and receiver can prevent the rain particles falling on the sensor head from bouncing back and falling into the laser beam, resulting in measurement errors. 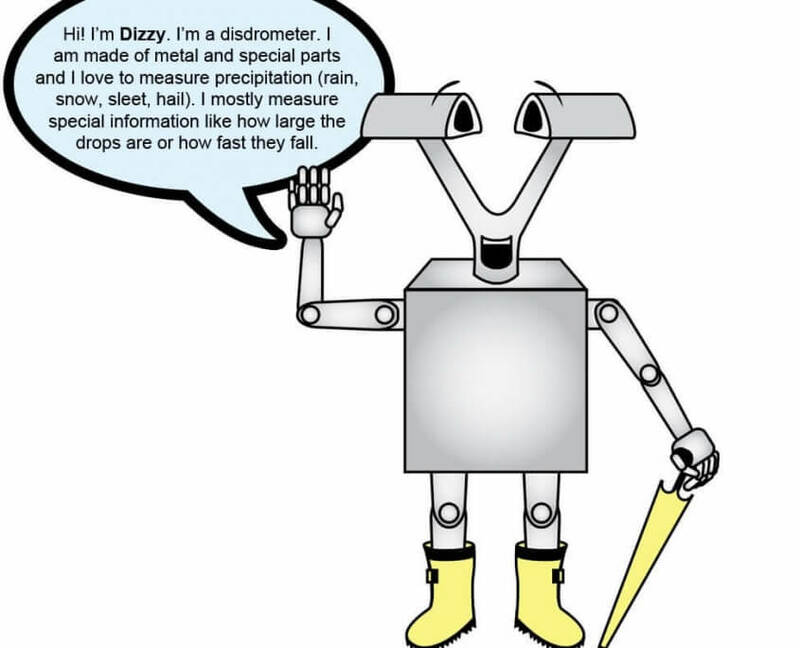 A disdrometer is an instrument used to measure the drop size distribution and velocity of falling hydrometeors. Some disdrometers can distinguish between rain, graupel, and hail. The uses for disdrometers are numerous. They can be used for traffic control, scientific examination, airport observation systems, and hydrology. The latest disdrometers employ microwave or laser technologies. 2D video disdrometers can be used to analyze individual raindrops and snowflakes. This book presents the fundamentals of polarimetric radar remote sensing through understanding wave scattering and propagation in geophysical media filled with hydrometers and other objects. The text characterizes the physical, statistical, and electromagnetic properties of hydrometers and establishes the relations between radar observables and physical state parameters. Let us tell you the best disdrometer purchase choice in 2019. A disdrometer is a laser instrument that measures the drop size distribution falling hydrometeors. What Can A Disdrometer Measure? 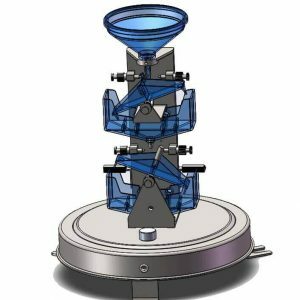 What A Disdrometer Can Be Used For? What Is the Disdrometer Price? 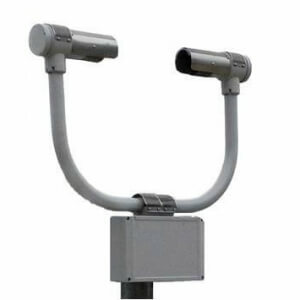 Disdrometer is a professional outdoor rainfall analyzer, the price is still relatively high, about $8000-12000. Can A Disdrometer Replace A Rain Gauge? No.Their positioning is different. Conventional Tipping rain gauges are mainly used as wmo-approved main rainfall observation equipments, mainly used in the meteorological station system. The disdrometer is a professional analytical instrument, mainly for scientific research users, independent deployment of the field. Can A Disdrometer Replace a Visibility Sensor? 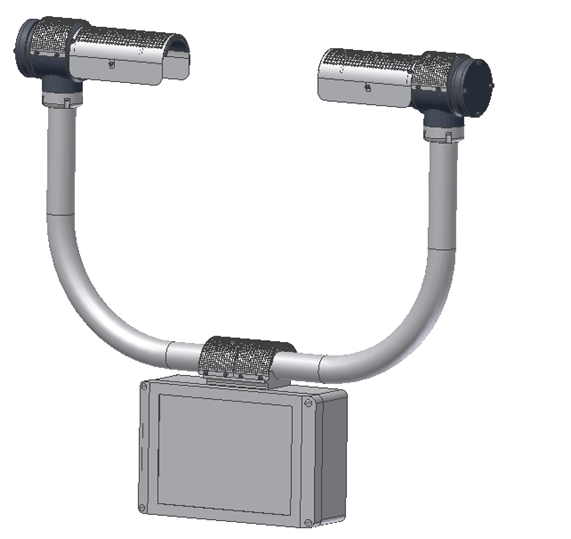 Disdrometer can monitor horizontal visibility information, but it is only a subsidiary function, and its monitoring range is small, so it can not replace professional visibility sensor. Finally, some suggestions for the development of disdrometers are given. 1. At present, the detection particle size is 0.2 mm to 5 mm. It is suggested that the detection range be further expanded to meet more real rainfall scenarios. 3. To meet the requirements of IoT equipment by reducing system power consumption and volume and weight.